If you have a collection of vinyl LPs and an old turntable that was shoved into the loft years ago dust it all off and see what can be done with it. 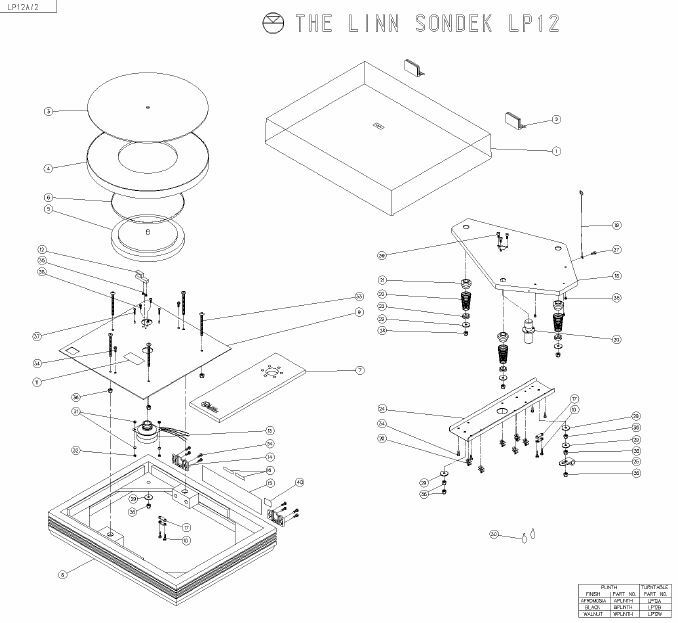 The Linn LP12 has been in production since 1973 and is one of those rare breeds of products that is still relevent, competing with the best of contemporary technology. We are experts in the Linn LP12 and are able to bring old units bang up to date, applying a range of upgrades that have been made available over the years. Come and join us for an evening exploring the magic of vinyl - we have a selection of turntables to cover all budgets, and a wealth of experience in servicing and upgrading the venerable Linn LP12. Linn are offering an LP12 upgrade promotion: buy an LP12 upgrade and get a second at 15% discount (terms apply - offer runs until the 30th April 2019). 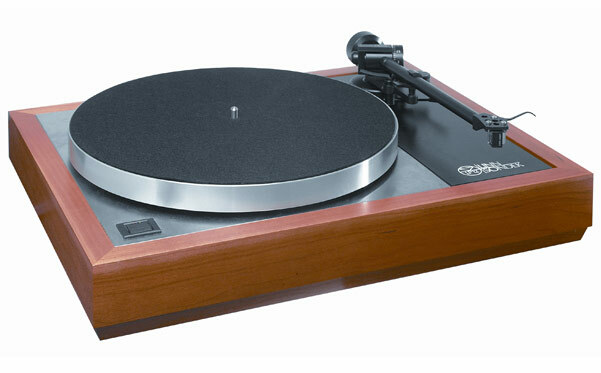 On top of that, join us for our turntable event, and receive a voucher for a 15% discount off Linn LP12 servicing (Promotional service covers replacing springs, rubbers, bearing oil with a full setup for £80). Bring along your old LP12 to our event and we'll give it a free diagnosis as well as a voucher for 15% Discount on your Service. The Magic of Vinyl - Turntable Event at HiFi Cinema Ltd.